We've all heard that the kitchen is the heart of the home and bedrooms are just as important. 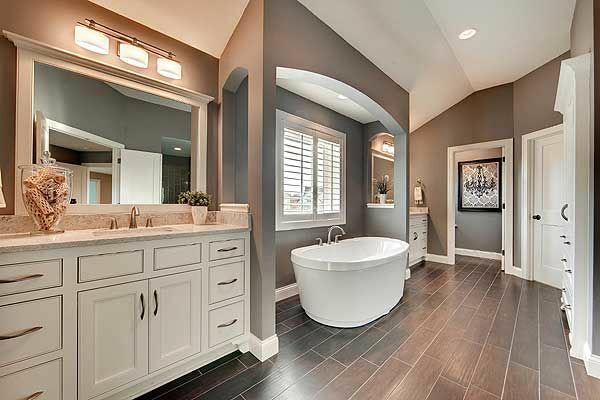 One key selling point that's often overlooked is the bathrooms. Even if someone loves your floorplan and everything else about your house, they can be turned off by a poorly designed or maintained bathroom. 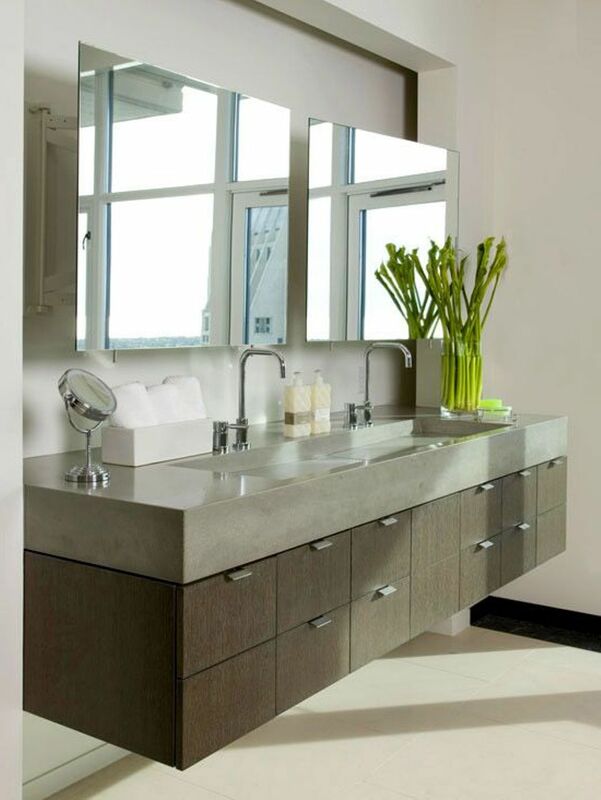 These quick and easy updates, written by Jaymi Naciri, can make to your bathroom look great without having to do a complete remodel. Soaker tubs are the hottest trend in bathrooms right now, and it's getting to the point where anything else makes your bathroom look outdated. Have one of those giant Jacuzzi tubs in your bathroom? It's probably time to yank it out, especially if your jets stopped working long ago. The bonus of a freestanding tub is it can also make your bathroom feel airier and more spacious. Your dinky shower with the tired tile and the metal trim isn't fooling anyone. You don't have to tear the whole thing down (but, if you can, by all means!) Removing the tile and replacing it with something more current can do wonders, especially if you're going from something dark and cave-like to a choice that's light, bright, and reflective. A seamless glass enclosure can give the shower a more expansive and current look with minimal work.